Kate Krueger is the top female gun radio expert and now hosts her new podcast KKTGRadio coming to you Monday at noon. So listen up as she uploads her new interviews, reviews and more. Named “Annie Oakley of the airwaves” by one of her guests she addresses all things related to firearms including products, books, politics, shooting sports & events, training, hunting and more. She also talks about survival and preparedness, accessories, and other peripheral topics related to the outdoors and the 2nd amendment. 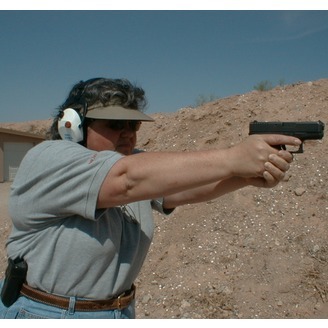 Kate is a patriot, mom, 2nd Amendment advocate and owner of a local Arizona gun store. 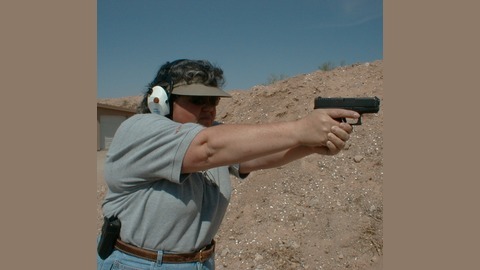 She is also an instructor and shooter and has been engaged in the shooting sports for over 30 years. Kate has a strong firearms and martial arts background. Although she was not brought up around firearms her fighting spirit eventually brought her to that next logical step. Her thirst for knowledge has led her to training facilities around the country, Smith & Wesson, Lethal Force Institute (now Massad Ayoob Group), Chapman Academy, Gunsite to name a few. Isshin Ryu was her style of choice in martial arts but she has continued to add to that background with ground fighting, hand to hand, weapon retention and other varients of weapon and empty hand techniques. Through martial arts and shooting competitions over the years she honed her skills.